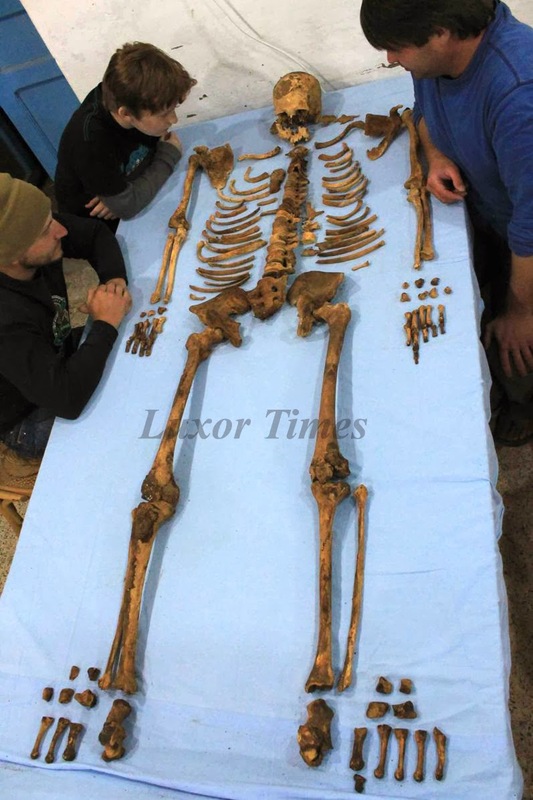 Dr. Mohamed Ibrahim announced the discovery of a new king’s name that was previously unknown. The pharaoh is probably one of Abydos kings who ruled during the Second Intermediate Period ca. 1650 B.C when Egypt was divided. 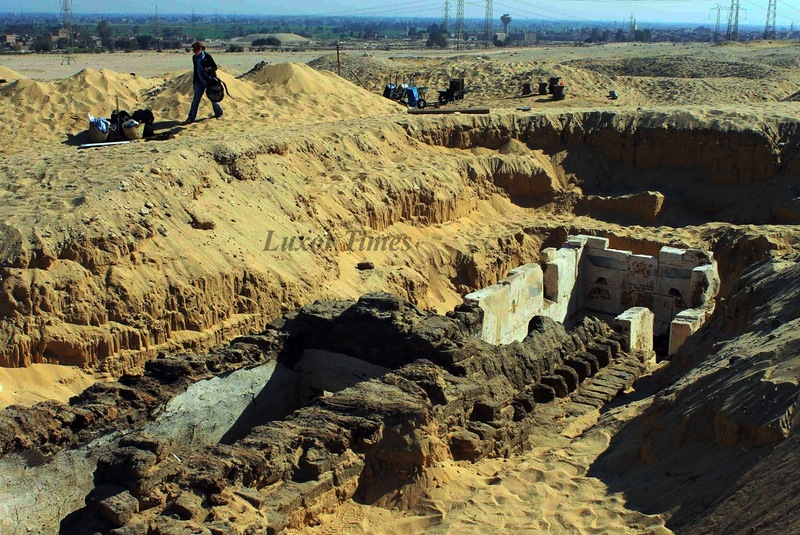 The discovery was made by University of Pennsylvania mission at the site south of Abydos, Sohag. 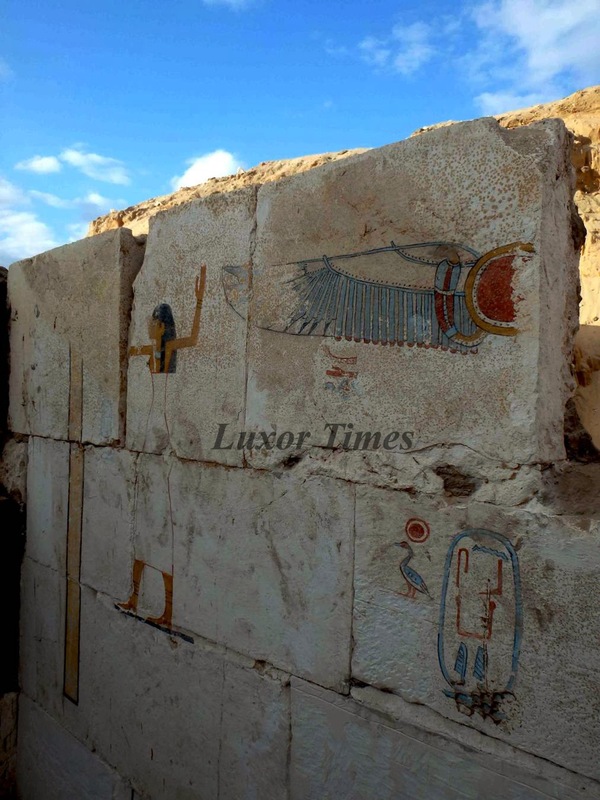 The king’s name is Seneb-Kay which appears for the first time inscribed in a royal cartouche. Stone blocks from Middle Kingdom were reused in the tomb. 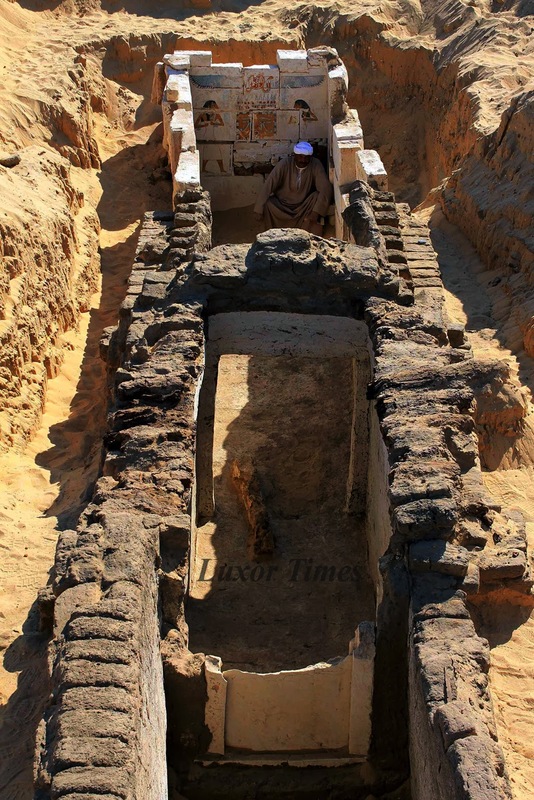 A wooden sarcophagus was found with remains of the skeleton of the King in bad condition as pulled it was pulled apart by ancient tomb robbers. He would have been about 6feet tall (185 cm). Canopic jars were found in the tomb but no funerary furniture which could have been stolen by tomb robbers in ancient Egypt. 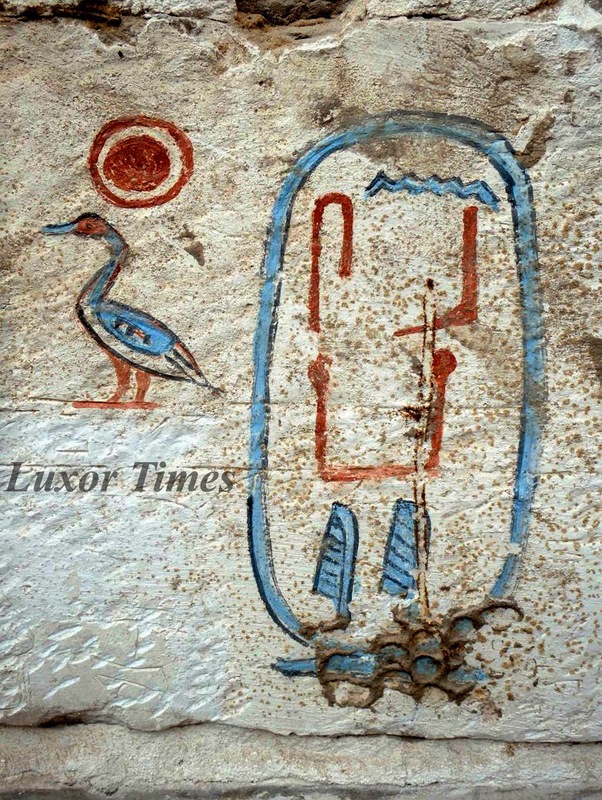 King Seneb Kay’s tomb believed to be dated to the “Abydos Dynasty” as mentioned by K. Ryholt. 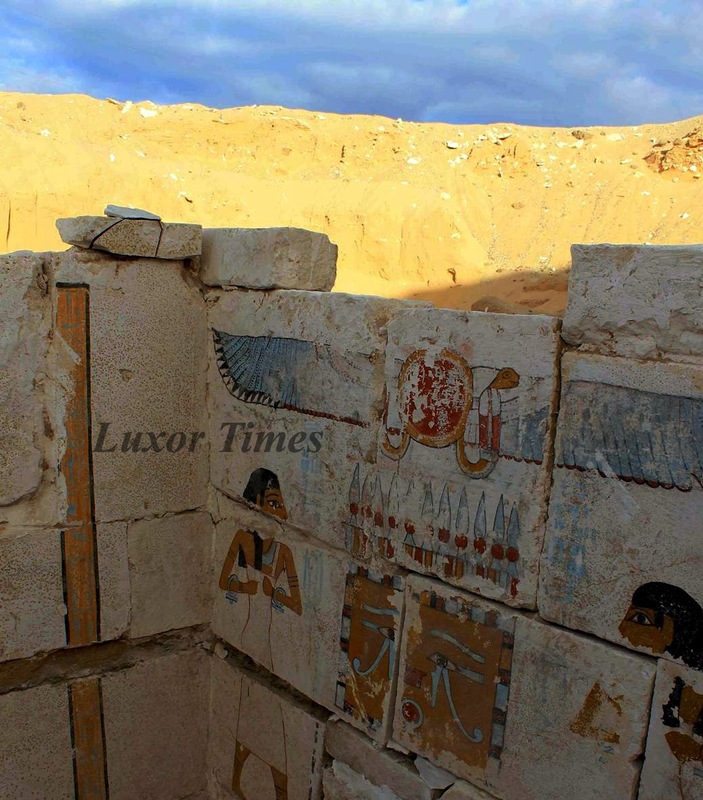 Wow two tombs found in such a short space of time. Was Ground Penetrating Radar used? I have been to Sohag and Abydos. "maybe that will be Khay, son of Seb. (see cartouche). King of the 13th dynasty"
The cartouche clearly reads "Snb-kAy" (Senebkay), it is not "Khay, son of Seb". these tombs were robbed by Muslums during the 9AD, ancient robbers didn't do anything. What an interesting read and amazed how much was found. That is very interesting.What about the other 20 or more pharoahs?Good luck. I enjoy the arguments on all sides about the kings name ,but I have to agree with (Senebkay) spelling. If you look at most kings names (son of ) the 2 hieroglyphs outside of the cartouche are not part of his name. More like a title and all the kings names in the Abydos kings list are carved the same way. I have seen a few examples of ( son of) used in non – royal use ,but the hieroglyphs are different. Locals that are Rich over night are suspicious!!! lol but that's everywhere!